What are some unscrupulous garages doing with the new MOT test? Now that the changes to the MOT test have taken affect, it is sad to hear that a recent report found that some garages were taking advantage of the changes to charge motorists much higher prices for repair. The report, published online at thisismoney.co.uk, found that motorists were being duped in to thinking that repairs to faults deemed “Dangerous” needed to be carried out by the garage that conducted the MOT. It seems that some unscrupulous garages are charging motorists inflated prices for repairs by telling them that they cannot have their cars back until it is deemed roadworthy. This is simply not true. 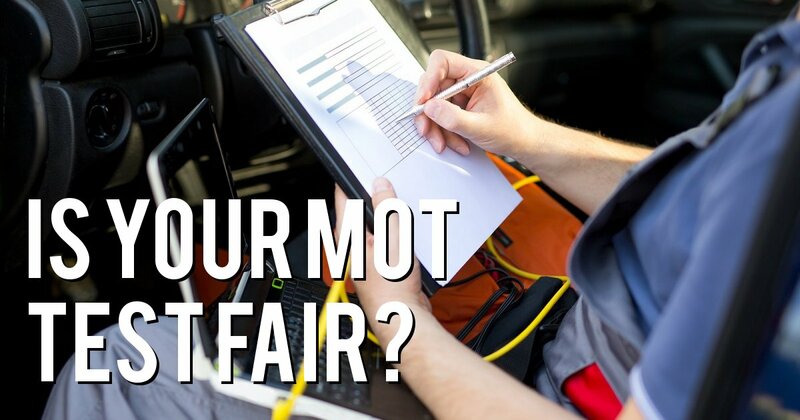 Whilst we know and appreciate that cars should not be on the road if they are dangerous, it is not necessary to have the repairs done by the MOT garage itself. It is entirely possible to phone around other garages for a quote then arrange to have the car collected and taken there. Or if this option is not available, a customer is allowed to drive their car away and the garage will not be allowed to prevent them from doing so. Here at Garage Express, we are concerned that this practice has already started to show itself to the driving public and feel the need to make everyone aware of the practice, so hopefully it can be avoided. If you would like to book your next MOT test with a garage you can trust, please give us a call on 0208 905 8788.